 The Camp Moshava Blog where parents and campers can read posts written by our tzevet and roshei tochnit. Moshava Public Radio where parents can tune in, listen and subscribe to podcasts written and produced by the chanichim of Camp Moshava. An alumni section where former members of Camp Moshava can view old pictures, connect with old friends, and sign up to receive updates about camp. A media section where we will be posting videos and pictures throughout the summer. A new online registration system which will allow parents to quickly and easily register their children for camp. Returning families will receive a login/password via email and they will be able to go into the system where most of the data that would need to be entered onto the form will already be filled out for them. More information about our online registration system can be found here. Take some time to look around the site and be sure to let us know what you think. Send any feedback or questions to webmaster@moshavawildrose.org, and make sure to join our Facebook page and follow us on Twitter! 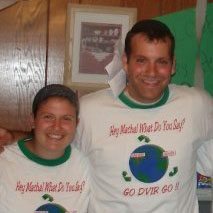 Camp Moshava is proud to announce that Rabbi Danny Kroll has accepted the position of Rosh Machal for summer 2010. Rabbi Kroll, who will be taking his second run as Rosh Machal, is a Moshava lifer and will come to camp accompanied by his wife Shira, daughter Rayli and G-d willing another baby, who will be arriving in the near future. “I had such a good time as Rosh Machal back in ’08” Rabbi Kroll told us in an exclusive interview, “You just cant beat the magic of The Hill, I can’t wait to get back up there.” Rabbi Kroll isn’t the only one excited for summer 2010, his chanichim have been preparing for Machal since the end of this past summer. Check out the Moshava Minute below to see highlights of their practice run at the hill.